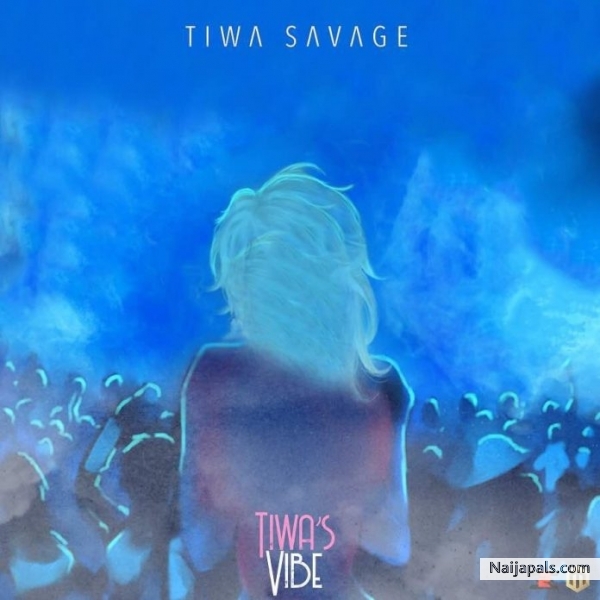 Queen of the Supreme Mavin Dynasty “Tiwa Savage” who recently copped the award for Best Collaboration at the 2018 Headies is not about to take it easy as she follows up with new a new vibe “Tiwa’s Vibe”. The song was produced by Spellz, mixed and mastered by STG. PS: This is a straight hit! Listen and Enjoy! Wetin be that wey dey ginger the player?